Mingle for Myeloma is the signature event planned by the MMRF Young Professionals. Now in its fifth year, the event hosts hundreds of Chicagoland guests for an evening of food, drinks, silent auction, live entertainment, and fundraising. 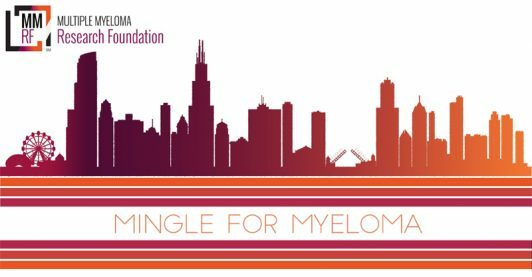 This year, Mingle for Myeloma will be held on February 2nd, 2019 at Moonlight Studios in Chicago’s West Loop neighborhood.